Levain Bakery is moving out of 400 sqft into a larger space around the corner on Amsterdam avenue. 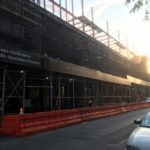 The new space will be 3000 sqft in total and is located at 351 Amsterdam avenue just two blocks away according to LINK. 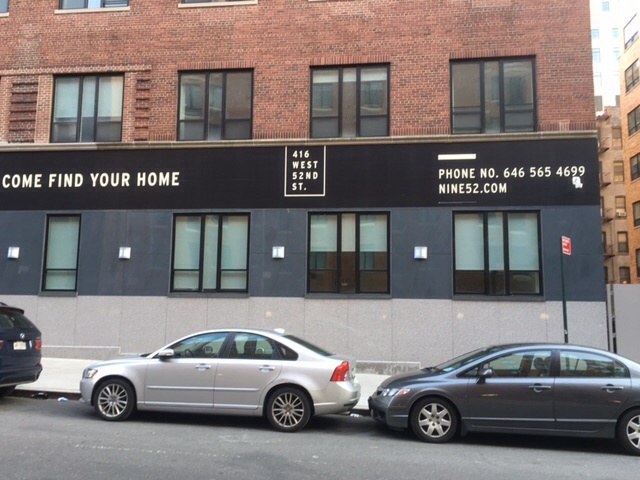 The asking rent on the new space which is close to West 77th street was $27,500. 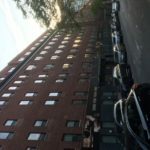 Jennifer Lawrence was spotted condo shopping and reportedly was checking out a condo in Manhattan’s TriBeCa nabe in the 443 Greenwich street condo conversion. The building has an underground garage which makes it paparazzi proof according to LINK. If she is in that area looking for a condo, one block away and with water views is 70 Vestry which is a ground up condo construction which features a porte-cochere, swimming pool and many of the apartments have water views. This building is designed by Robert A.M. Stern and features the interior design of Daniel Romauldez. Prices start at $7mm. 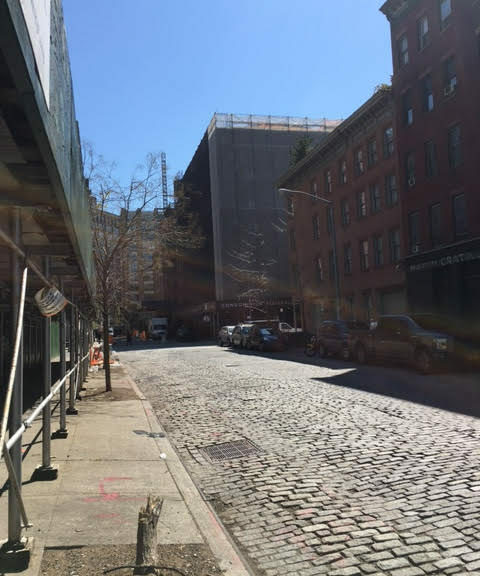 70 Vestry lot goes through to Debrosses. 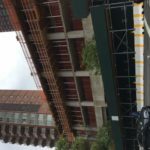 A developer of an Upper East side luxury condo tower has received a stop work order from the City. 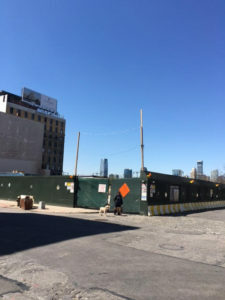 Apparently, the developer of the building on 88th street near 3rd avenue got approval to create a 4 foot lot in the rear and then used the separate lot as a way to circumvent local zoning which would have allowed a smaller building than what they were about to construct according to NYT. Local opposition including politicians demanded that the Mayor’s office investigate. They did and now the developer has a stop work order. 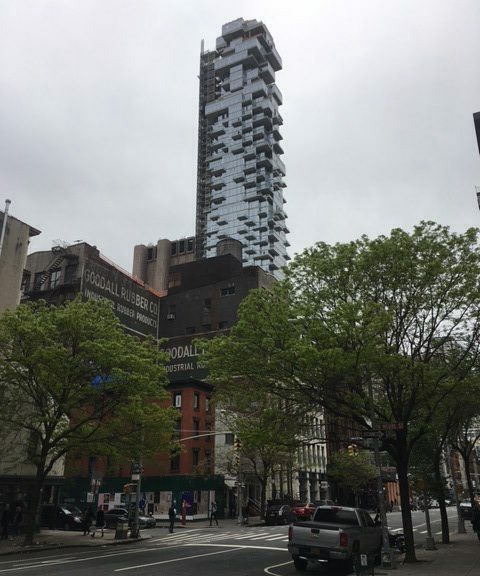 Listings were already live on streeteasy in this tower which will now need to be redesigned to comply with zoning. 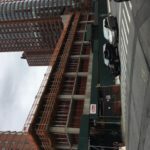 180 East 88th street was supposed to rise to 50 stories with 48 units. At this point, there are still listings live on Streeteasy ranging from $3.2 million to $15mm. 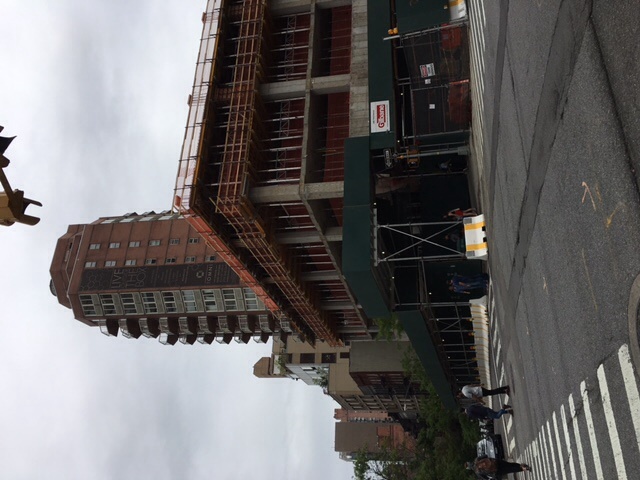 The Extell Development company has started construction on their Upper East side luxe 30 story tower and they are up to about the 4th floor. The building with be full of amenities including Camp Kent, a luxe children’s playroom. 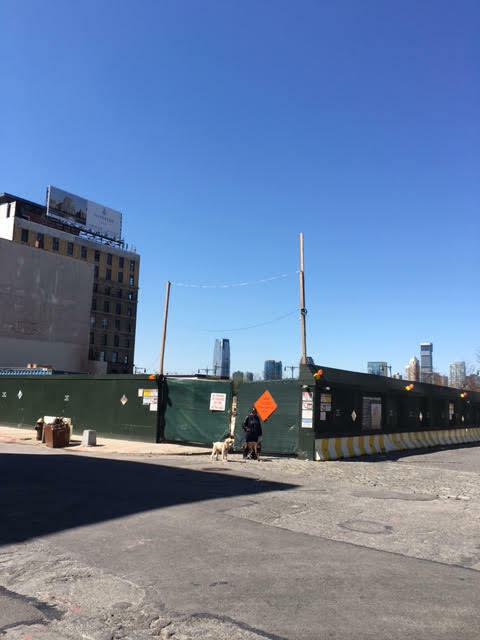 The Kent NYC will have 83 units and 9 units are showing as available on their site ranging in price from $2.457 mm to over $9mm for a 5bedroom/5 bath 3564 sqft 20th floor offering. 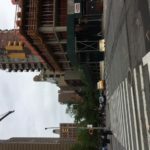 This is an excellent location at the corner of 95th street and 3rd avenue and the development will try to piggyback on the success of Carnegie Park, Related’s condo conversion one block away at 200 East 94th street. The Related condo, however had much lower prices and took advantage of the dearth of inventory catering to the affordable luxury market. 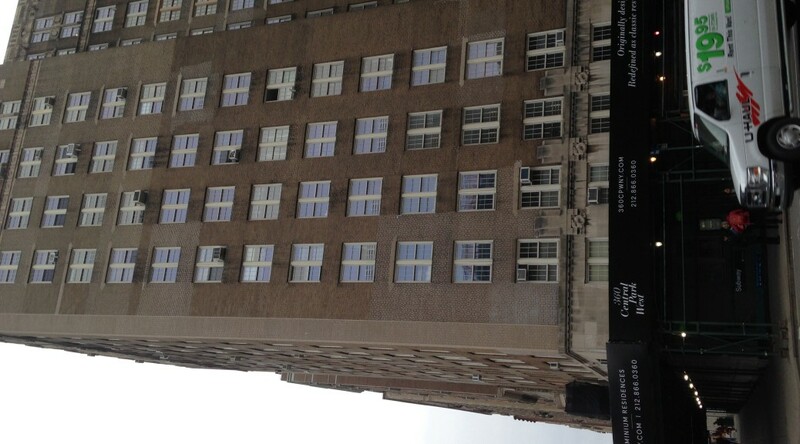 Do you think this part of the Upper east side is ready for Extell’s luxe development? See pictures below of latest construction from just over this weekend. The Kent will have an indoor swimming pool and sauna, luxe playroom, Drawing room, Garden salon and Sound Lounge among the amenities. 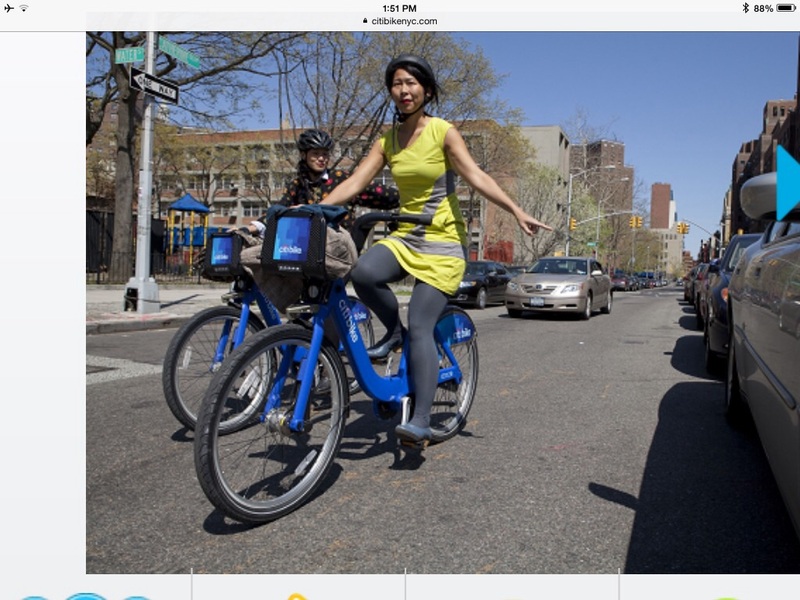 Citi Bike is expanding in upper manhattan, and several neighborhoods in Brooklyn. There are to be 42 new stations opened throughout in this latest wave of expansion. In the last wave of expansion, we saw stations come to the upper west and upper east sides of Manhattan. In Manhattan, stations are supposed to go up to 110th street as part of this expansion. I am hoping we are going to get some here on West 100th street or nearby as the furthest uptown station on the UWS in 85th street and Central Park west. Some residents are looking for stations to be closer together. 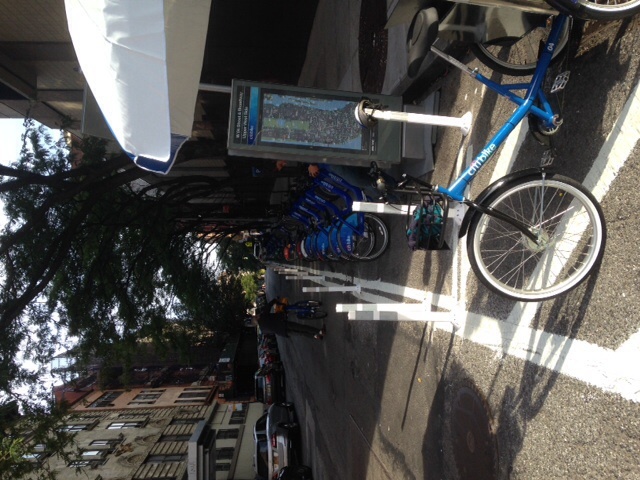 Where do you think that Citi bike should locate more bike stations ? Should NYC bicyclists be required to have licenses? The NYPD issued over 5000 summons last year to bicyclists and has issued over 8000 this year according to CBS News. If you walk around the streets of Manhattan, you have no doubt probably come close to being hit by a cyclist that either has not stopped at a traffic lot, is going the wrong way or even riding on the sidewalk. I remember a point about 2-3 years when the NYPD was constantly giving summonses around Central Park and you could even see cyclists stopping at the traffic lot on Park Drive near Tavern on the Green. Many pedestrians are concerned about their safety whether walking with small children or their dogs in and around Central Park. Apparently according to CBS, there was a legislator who had proposed and then dropped the idea of having cyclists have licenses and some states in the US do require licenses for cyclists. What do you think? Would this make it safer to walk on Manhattan’s streets as well as in Central Park? Have Manhattan real estate values peaked? According to most of what we are reading these days, the luxury market is experiencing a glut of inventory but yet properties in the $3 million and below are still moving very quickly. We continue to see a bifurcated market where the numbers can be misleading. Affordable luxury and condo conversion are selling very well and quickly whereas the super luxury is selling slowly and some developers may be headed towards capital issues. While much has been published about the condo glut that Manhattan is experienced in the luxury market, the affordable luxury market continues to sell very well. 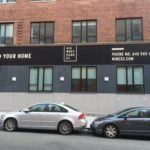 One of the latest condo conversions to hit the market is 416 West 52nd street aka NINE52 which is being developed by Gaia Real Estate and designed by architect Karl Fischer. Currently there are 36 apartments offered with 24 of those apartments already in contract! The average price per square foot according to streeteasy.com is about $1550 per square foot. Currently the least expensive apartment is $790k for a 1 bd/ba of 570 sqft (53m2) and the most expensive is just under $3mm for a 3bd/2.5ba of 1929 sqft(179m2) Common charges and taxes are running about $2.20 per sqft and th building features a doorman, bike room, gym roof deck. Another condo conversion which is further along is 360 Central park west which is showing 23 listings on streeteasy.com with 22 of those in contract. This building is at the corner of 96th street and CPW. The Rosario Candela designed prewar building will have a doorman, children’s playroom, bike storage and pet washing among the amenities. Prices were averaging around $2000 per square foot. I think what these conversions and about a handful of others are showing is that there is a dearth of affordable luxury property and while the luxury or super luxury market may be suffering, other segments of the market are still moving very well. 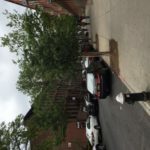 With the increased inventory of new construction condos in or soon to be in the market in Manhattan, developers are trying to one up each other on the amenities offered. With the trend of more families staying in NYC, parents are looking for playrooms and interior spaces for their children to enjoy. 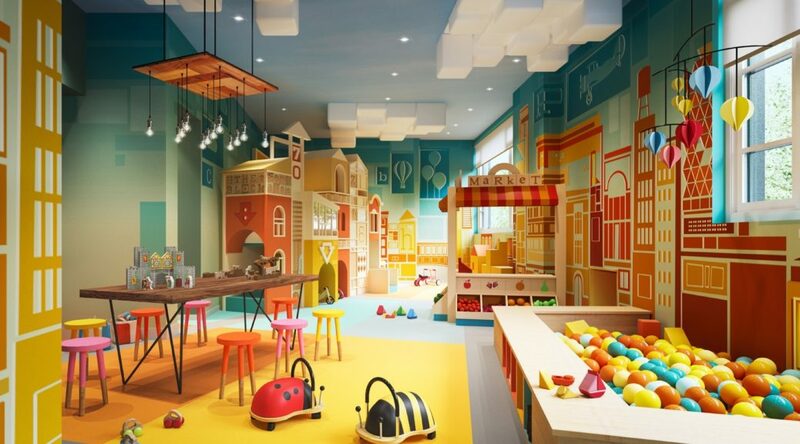 Several developments such as 50 West, 70 Vestry, 160 Leroy, Manhattan House and the Kent in Yorkville, are offering over the top playrooms that are a far cry from a small room in the basement that we were accustomed to in the past. Some buildings such as Artemis’ Circa Central Park even offer tween rooms.